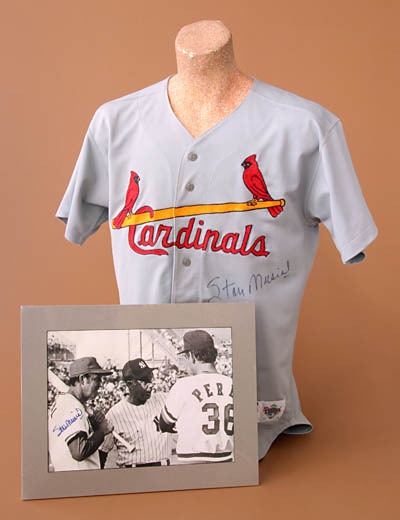 Stan “The Man” Musial recorded one of the most stellar professional baseball careers of all time. 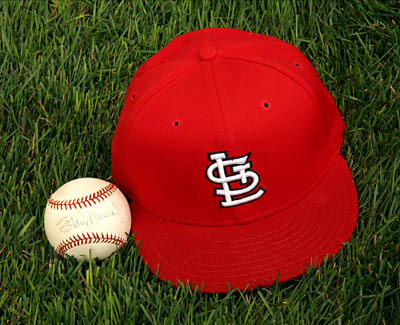 In 22 seasons with the St. Louis Cardinals, he won seven National League batting titles, was a three-time league MVP, was named to 24 All-Star teams and earned three World Series rings. He was also the first inductee into the National Polish-American Sports Hall of Fame. However, Stan is known as “The Man” for more than just his accomplishments on the field. 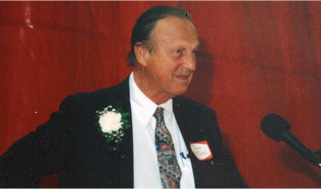 In 1993, at a tribute marking the 20th anniversary of his induction into the NPASHF, Musial and the Hall’s Board of Directors announced the establishment of a scholarship fund in his name to benefit graduating high school students of Polish-American descent. Musial presented the Hall of Fame with a check in the amount of $11,000 which the Board of Directors matched. Each year since then, selected recipients have received scholarship grants ranging from $500 to $1000. To date, over $90,000 in scholarship money has been awarded through the Stan Musial Scholarship Fund. Eligible recipients must be of Polish-American descent; have a GPA of 3.2 or better; compete in varsity sports; be nominated by their coach and principal; and write an essay on the importance of academics and athletics as it relates to leadership and being a positive role model. Candidates should apply in the spring of their senior year by March 15th. Proceeds from the yearly NPASHF Golf Outing help to fund the scholarship. Charitable contributions are also accepted. Donations to the Stan Musial Scholarship Fund can be sent to the National Polish-American Sports Hall of Fame, 2975 East Maple Rd, Troy, MI 48083.